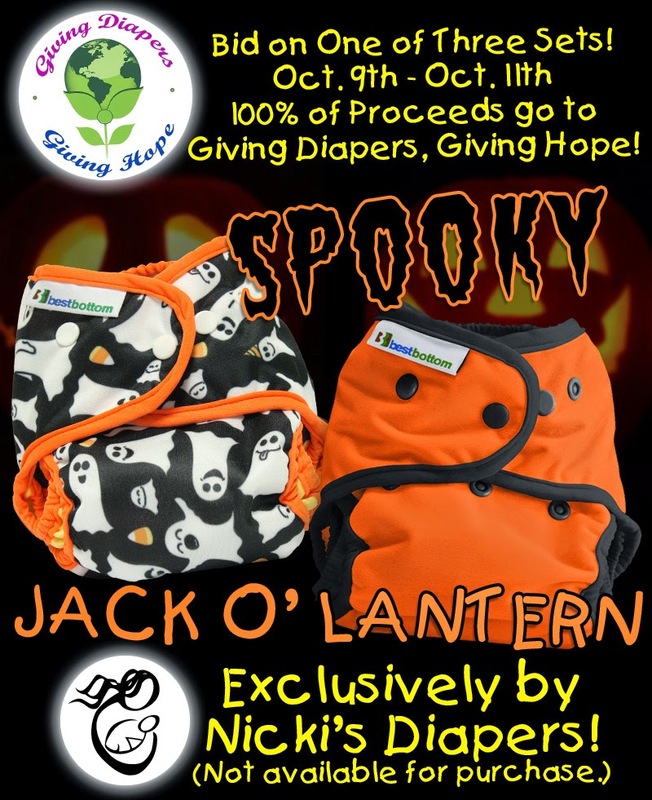 Bid on a Jack O' Lantern and Spooky Best Bottom Diaper for charity! 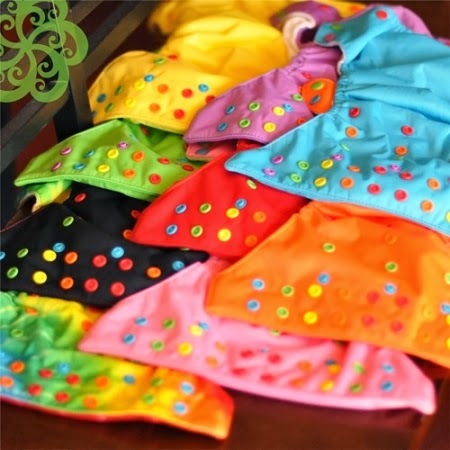 Bummed you missed out on a Nicki's Diapers Exclusive Spooky Best Bottom Diaper? 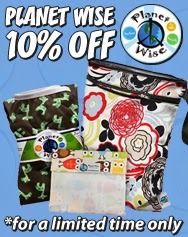 Here is another chance to get one AND support a wonderful cloth diaper charity. Giving Diapers, Giving Hope is a National Non-Profit Cloth Diaper Bank committed to ensuring that parents don't have to choose between food and diapers. We are auctioning off three sets of Retired Jack O' Lantern and Sold Out Spooky Best Bottom Diapers with 100% of the proceeds going to Giving Diapers, Giving Hope. To purchase, simply place your bid for ONE set in $1 increments on our facebook page now through Saturday, October 11th at 11:59pm. Starting bid is $40. Top three bids will be invoiced that dollar amount. If there is a tie, a tie-breaker will be used to determine the winner.